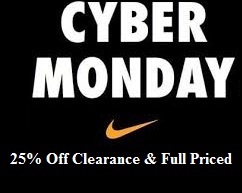 Get Most Popular Deals for Nike, Endless, Adidas, 6PM and more! Promo Code: BOGO 1/2 Off + 15% Off with code BBQ15 on Famous.com. Godaddy promo codes for Domains up to 30% off for a limited time only.Many other online deals for Godaddy.com hosting, domain registrations and ecommerce.